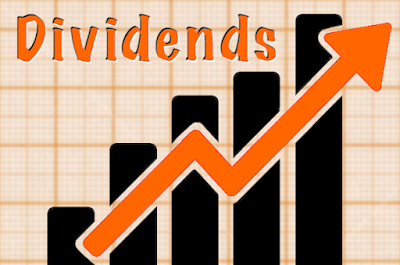 Last week, three companies announced dividend increases, including one of the stocks I own. 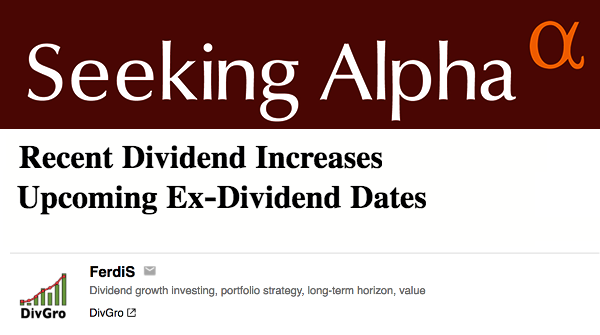 And it happens to be the largest dividend increase I'm reporting today! The top increase is from TJX (TJX), an off-price apparel and home fashions retailer operating in the United States and internationally. The company sells family apparel, home fashions, seasonal items, jewelry, and other merchandise. TJX announced an impressive increase of 18% and now yields 1.70% at $54.11 per share.